Now that you know the 2019 Honda Accord is the ideal sedan to compliment your daily drive, let Honda of Jefferson City in Jefferson City, MO help you take one home today! 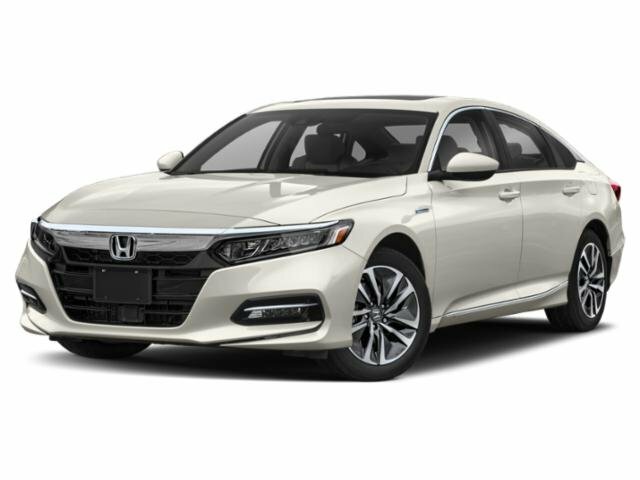 We offer a variety of Honda Accord lease deals, incentives, and special offers to help you afford your favorite 2019 Accord model. Be sure to peruse our new inventory to view all that we have to offer, then schedule a test drive with your favorite model. If you have any questions, give our team a call at (573) 893-7676 and we will gladly assist you. 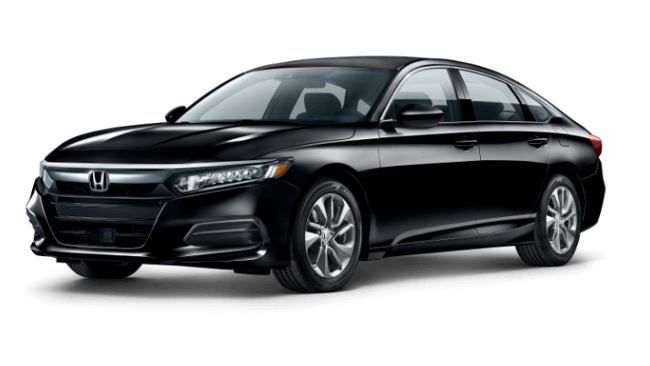 The 2019 Honda Accord is available in six impressive trim levels. For a detailed look at each individual trim level, head over to the 2019 Honda Accord trim options review page.